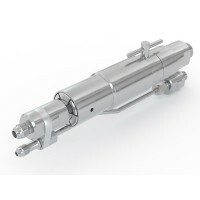 WEH® Hydrogen refuelling components stand for reliability & efficiency. 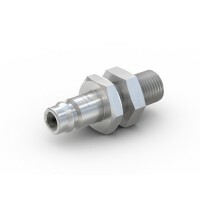 The wide range of fuelling nozzles, breakaway couplings and filters for cars, fuel cell electric vehicles and light-duty vehicles convince by utmost safety and outstanding functionality. 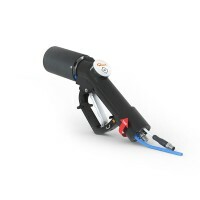 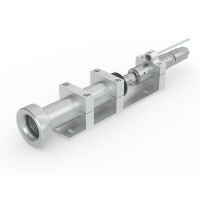 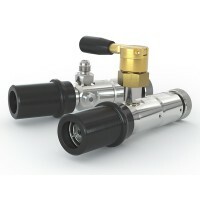 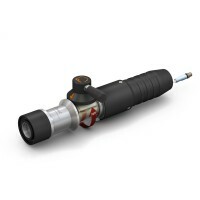 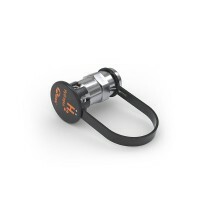 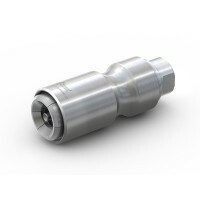 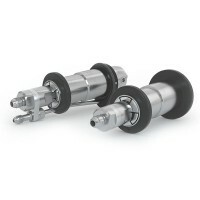 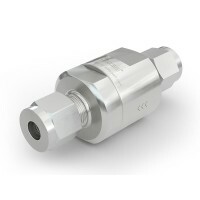 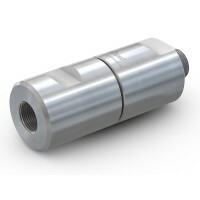 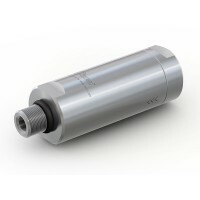 Suitable breakaway couplings protect the dispenser in case of accidental deployment. 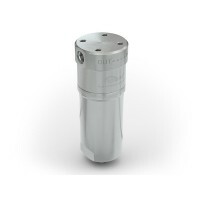 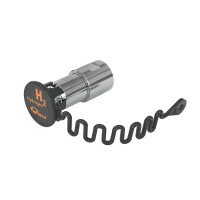 Hydrogen filters ensure optimum purity of the compressed hydrogen (CGH2). 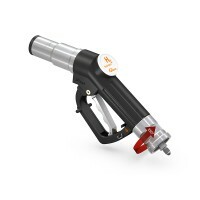 All H2 filling station products are subjected to comprehensive quality checks, and fully satisfy the EU Directive on Pressure Equipment. 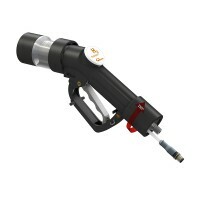 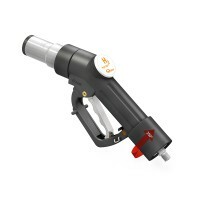 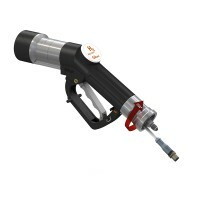 See the relevant product information pages for more information on the applicable regulations.